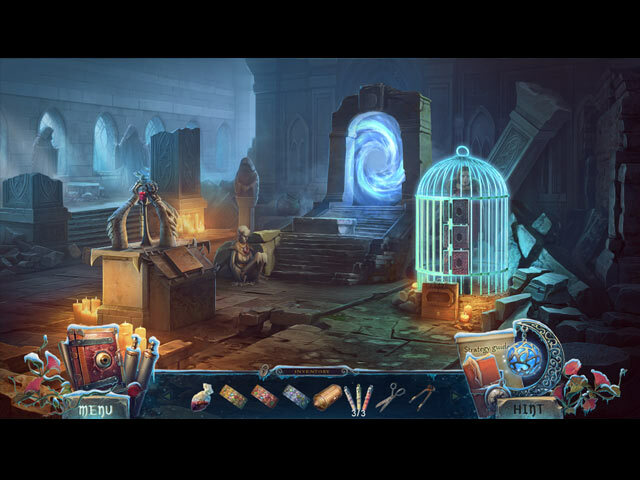 Witches' Legacy: Rise of the Ancient Collector's Edition game download. 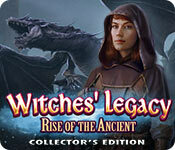 Free download Witches' Legacy: Rise of the Ancient Collector's Edition for Mac. 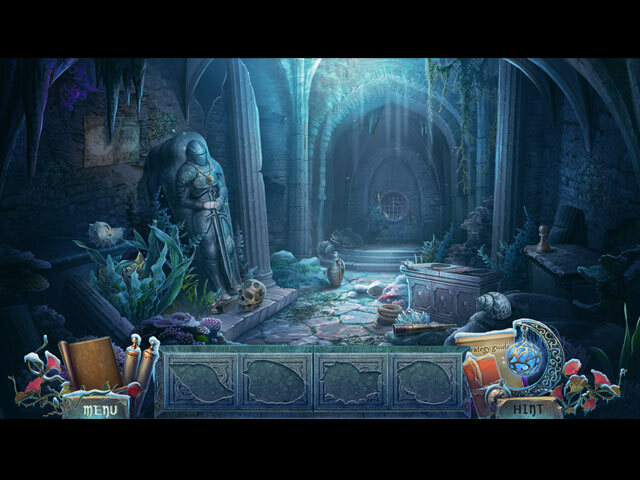 Find out what happened to Anabel and Jack in the bonus chapter! 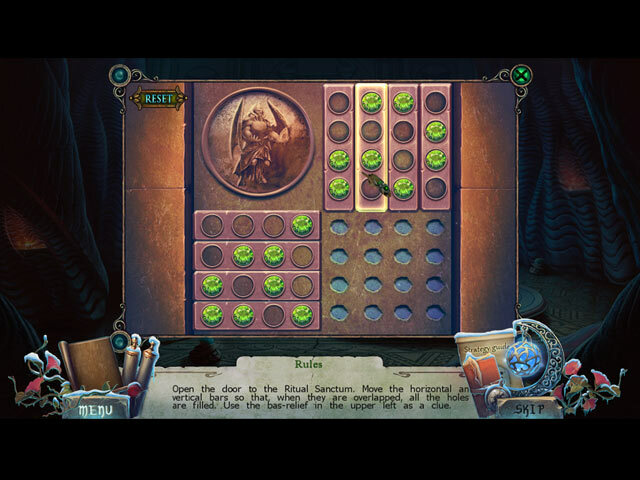 Collect monster footprints and morphing objects!